1. Handling o‑ce guests visiting Fund’s O‑ces, handling their inquiries, directing them to appropriate person according to their needs. 3. Handling o‑ce telephones and providing necessary required information. 6. Assisting in making preparation of departmental meetings. 7. Ensures safe custody of the documents and cleanliness of the o‑ce. 8. Facilitating, arranging appointments and preparing documents. 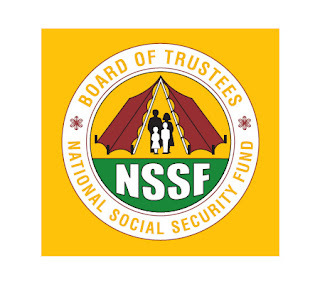 The posts carry competitive remuneration as per NSSF Salary Structure and Incentive package. including telephone numbers, email address and names and addresses of three referees to be addressed to the undersigned. 3. Applications through email should have all the required documents scanned in PDF format and attached. The closing date for submission will be on 24th August 2017.